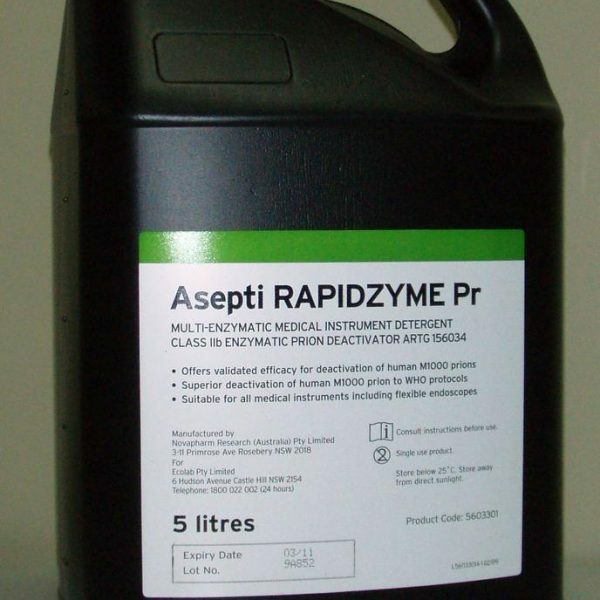 With the added benefit of universal materials compatibility, Asepti RAPIDZYME Pr provides both high speed instrument cleaning and deactivation of human M1000* prions. With nearly 80 years experience in cleaning and sanitation, Ecolab is a global leader for expertise in this industry. 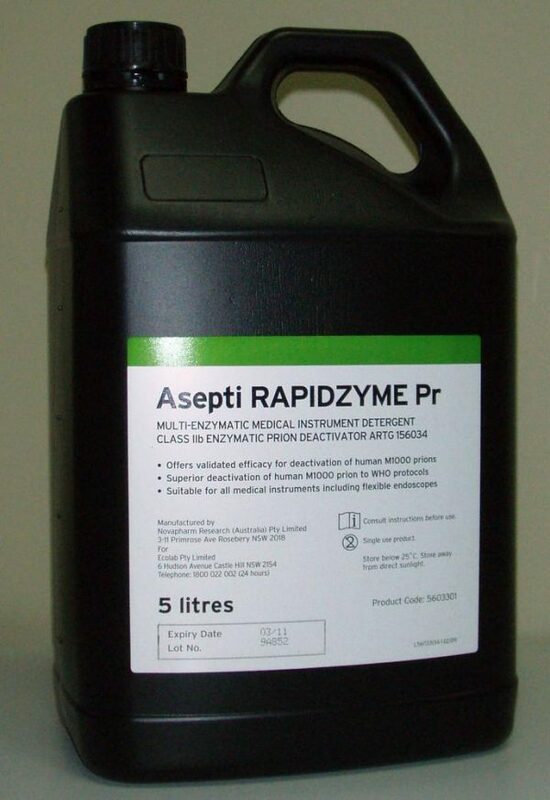 Efficiently and effectively, Asepti RAPIDZYME improves the task of washing endoscopes and other medical instruments. Science Wipes: Delicate Task. 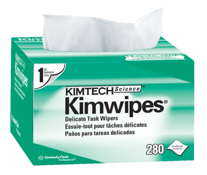 Box of 280 wipes. 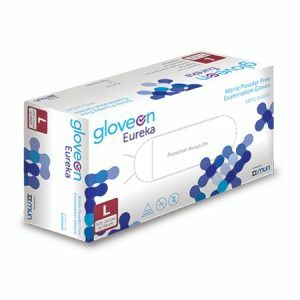 To don Eureka is to experience absolute dexterity, comfort fitting and all the properties of a quality Nitrile glove, every time. 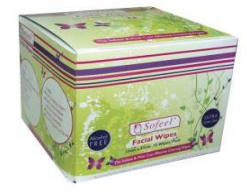 Facial Wipes, alcohol free. 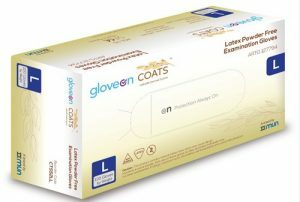 Box of 75 wipes.